Already one of the greatest female BJJ legends in history, Michelle Nicolini looks to continue her dominance in the ONE cage. Michelle Nicolini is back, and she is coming for more world title glory. 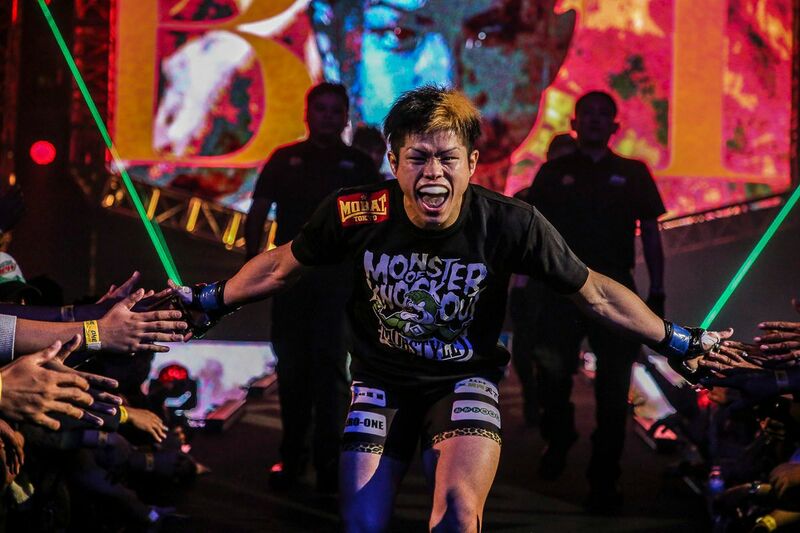 The 36-year-old makes her long-awaited return to the cage on Friday, 9 March, at ONE: VISIONS OF VICTORY in Kuala Lumpur, Malaysia. Victory is all the eight-time BJJ world champion can envision, as she makes her final preparations for her bout. 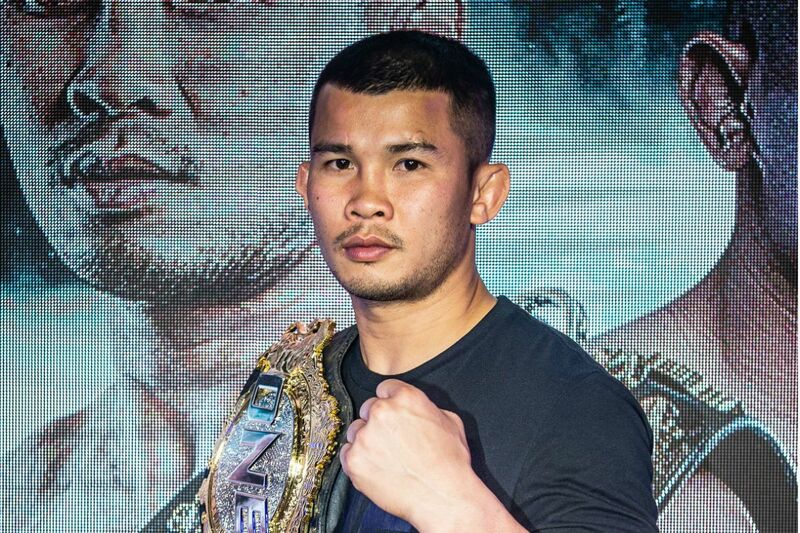 She will take on Ukrainian submission artist Iryna Kyselova at the Axiata Arena. 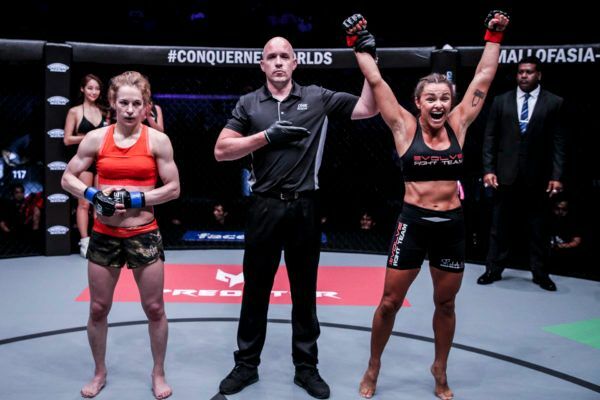 Though the bout will be contested at a catch weight of 60.0kg, Nicolini hopes a victory will propel her directly into contention for the ONE Women’s Strawweight World Championship. Previously, Nicolini dabbled in caged competition while dominating the world of Brazilian jiu-jitsu. 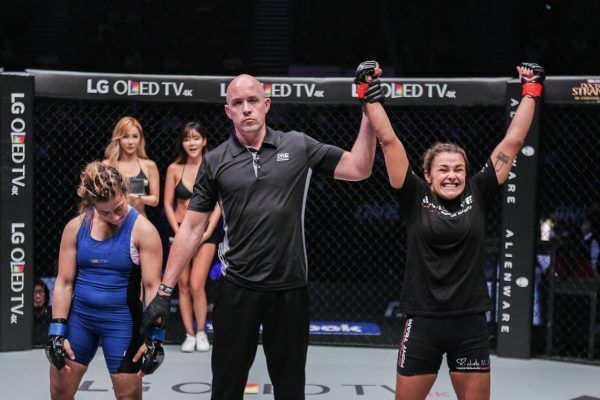 But now, after capturing eight BJJ world championships and countless other titles on the mats, she is fully committed to success in the ONE Championship cage. 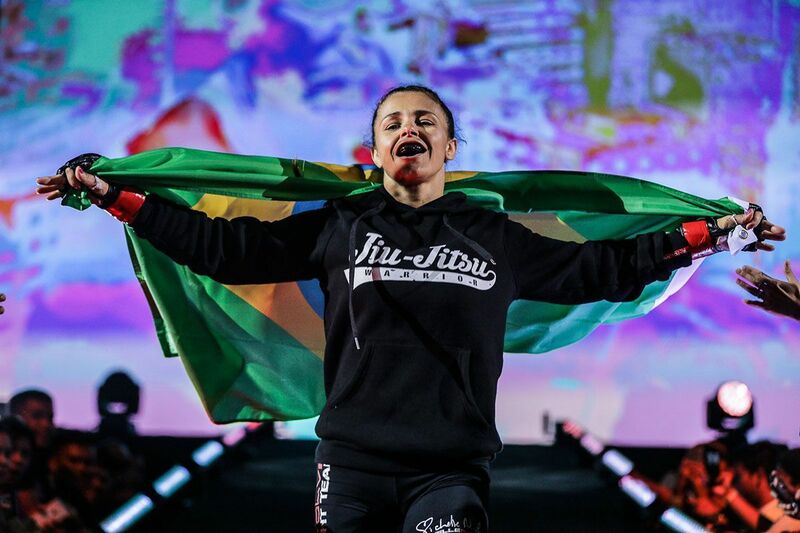 The Brazilian is quick to admit the switch from the mats to the cage was not an easy one, as she struggled to combine the various disciplines into one seamless skill set. “When I started to take martial arts seriously, I could not cope with the transition,” she explains. 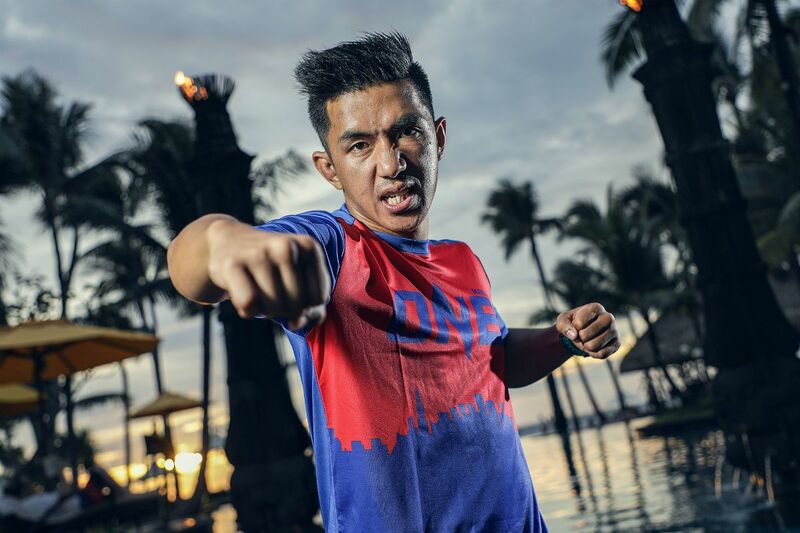 “It was not just about throwing punches or kicks. 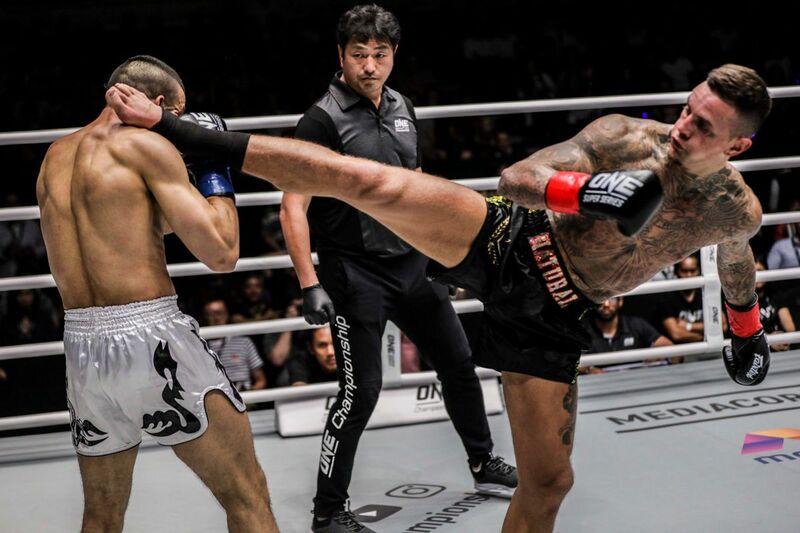 It is about transitioning between the skills, and putting all the different skills together – the boxing, the wrestling, and taking the match to the ground. Nicolini made her ONE debut in November 2016 in what was her fourth professional bout. She faced Mona Samir, a four-time African Wrestling Championships silver medalist, and decimated her en route to a first-round rear-naked choke victory. The Brazilian had an even more dynamic performance in her second promotional appearance the following April. She submitted Russia’s Irina Mazepa, a five-time wushu world champion, by armbar in the first round of their clash. That win convinced Nicolini she was ready to challenge for a world title. “Irina was someone who was expecting to compete for the belt,” she remembers. “She was one of the toughest girls in the division. When they offered her as an opponent, some of the people in my team said they thought I was not ready for the match-up. They did not think I was ready for her stand-up game, which was really good. Nicolini earned both of those wins while living in Singapore and training out of Evolve MMA. But by the end of 2017, homesickness proved too much to ignore, as she opted to leave Singapore behind and return to Brazil. There, she linked up with a BJJ and martial arts legend. “I planned to come home for Christmas, and while I was back home, I started to look for places to train,” she explains. Working alongside Maia, one of the most decorated and successful grapplers to compete in the cage, is not a recent development for Nicolini. In fact, she has trained with and alongside the welterweight star for years, dating back to her starting years in BJJ. “I have been training with Demian since I was a white belt, so we have known each other for a long time,” she says. Now happy with her living situation in Sao Paulo, she is bursting with confidence ahead of her contest with Kyselova, a talented 22-year-old from Donskoe, Ukraine, who is also known for her elite submission ability. Though she refuses to completely give away her strategy, it is quite clear Nicolini believes she matches up very well with the Ukrainian. “My game does not change too much. I have improved my takedowns and my stand-up, and she likes to get close,” the Brazilian begins. “I like it when my opponents try to get close and punch me. That is exactly what I want for my game. When they try to close the distance and walk me down, that is just what I want. Regardless, Nicolini is ready to make a big impression in ONE this year, and she hopes to deliver the sort of contests martial arts fans love to see, with the end goal being the ONE Women’s Strawweight World Championship. “Keep all your eyes on me,” she enthuses.